The Spirit Outpour is a collection of the well read Bliss & Fire Network Weekly Digest by Pastor Wales Goriola and the Bliss & Fire Network Team. It is to equip the Body of Christ and instill the reality of Divine Life in Jesus Christ. 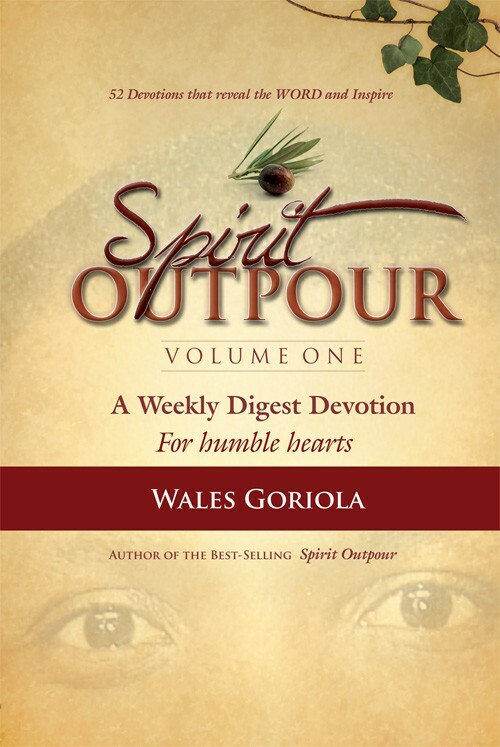 This book contains Fifty Two inspirational readings that are intended to help you grow spiritually, abiding in the vine—and to manifest the benefits of the vine.